Modern healthcare consumers look far beyond their general practitioner's office when seeking medical advice these days. Websites like WebMD were the first digital resources patients turned to, but now the rise in telemedicine and medical mobile apps means people have even more outlets to turn to. The expertise that once required traveling to a specialist and putting down a co-pay (at least) is now accessible via video monitor, smartphone, and tablet. Nationally renowned doctors and specialists can now virtually visit with rural patients and other people who normally wouldn’t have access to top-level care. However, without a reliable internet connection or cellular data signal, these digital tools can’t deliver the convenience, information, and level of care they were designed for. If your hospital or medical office is looking to expand to the use of digital tools, you need to ensure the highest levels of connectivity. Here’s how to do it. The use and availability of telemedicine is on the rise nationwide as the technology continues to facilitate higher levels of care and speciality. For example, patients presenting stroke symptoms can be diagnosed remotely and general preventative care can be provided to residents of remote rural communities. There’s no question that patients across the globe are seeing benefits from this technological development. Yet, without adequate connectivity, delivering this type of cutting-edge care is impossible. Passive distributed antenna systems (DAS), also known as a cell phone signal boosters, offer a cost- and time-effective way to enhance connectivity in your medical facility and enable the delivery of digital and mobile medical resources. Passive DAS uses antennas and amplifiers to capture existing outside cellular signals and boost them up to 32x. This boosted signal helps physicians and other users nationwide overcome connectivity issues created by building materials, natural interference, and remote locations. 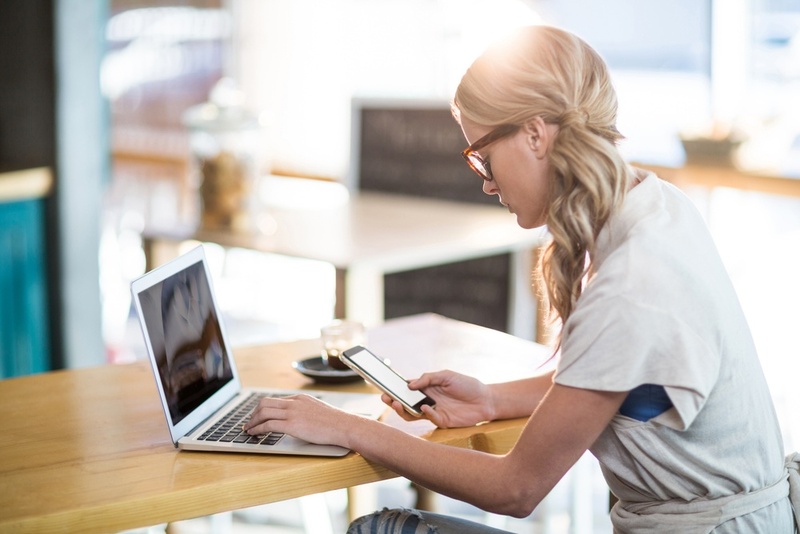 While you may rely on Wi-Fi or fiber connections for many of your processes, a robust cellular connection enhanced by a passive DAS provides redundancy in the event of an outage or slower connection speeds. Plus, it’s available at a fraction of the cost of the competition. Passive DAS costs between 30 cents and 70 cents per square foot to install. An active DAS, on the other hand, costs between $2 and $4 per square foot for a single-carrier solution. 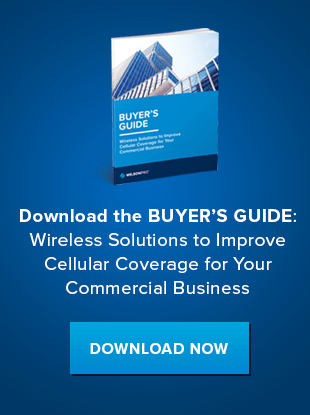 Download our Buyer’s Guide to learn more about cellular connectivity options available for your medical facility. Or, visit our healthcare industry page to read about how cell phone signal boosters can improve healthcare delivery.